 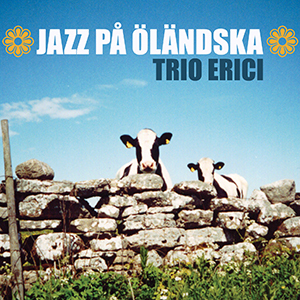 Erici Music is a independent record label based in Sweden. 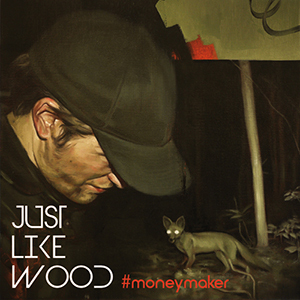 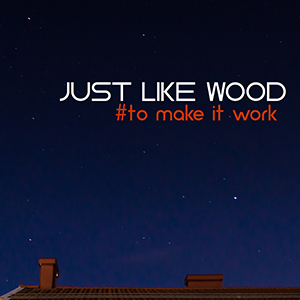 2015 we released "Moneymaker", the debut EP of Swedish Indie Band Just Like Wood. 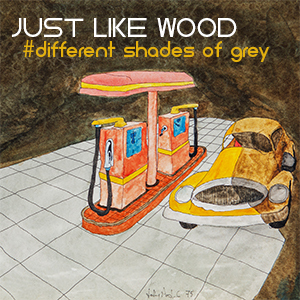 The release is available on digital stores as iTunes and CDBaby. 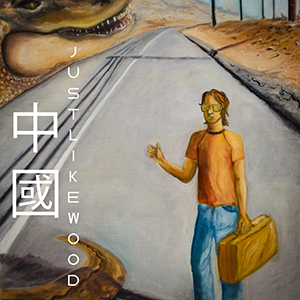 Just Like Wood combines three vocal harmonies and rough pop into their energic live performances. 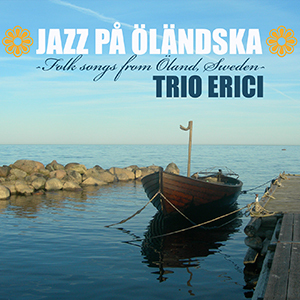 In 2015 Erici Music also released a new print of the "Jazz på Öländska" album with Trio Erici. 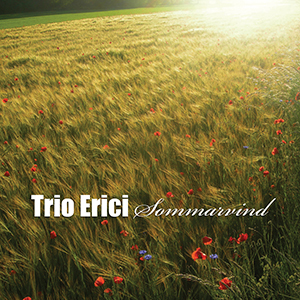 The new print has new, additional original songs by the trio and was produced to promote the bands US tour and visit in Rockford and Chicago, Illinois in April. 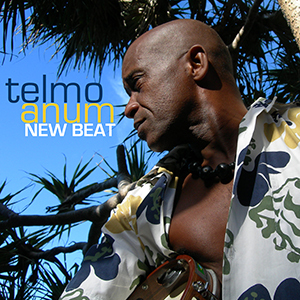 In 2013 Erici music released the album New Beat by Telmo Anum exclusively on iTunes. 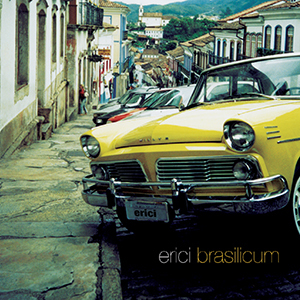 The album was recorded in Australia, New Zealand, Sweden and Brazil 2010-2012 and mixes regional styles from North Eastern Brazil with Funk, Hip Hop and Electronica.